Add your logo with a printed accessory! Looking for a giveaway that will "bark" up the right promotional tree? 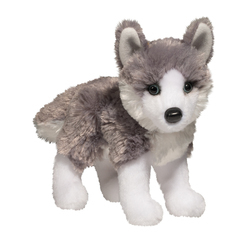 Nikita the Husky features classic gray and white coloring, pale blue eyes and measures 8". 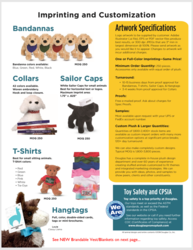 This cute and cuddly breed-specific toy will make your brand instantly recognizable. 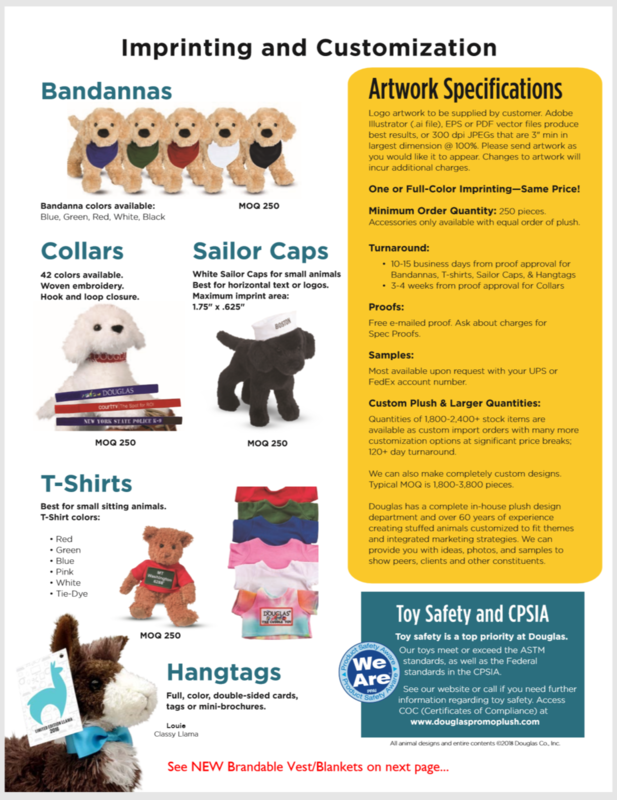 A must-have handout for rescue shelters, vets and so much more. Customize with an imprint of your company logo and message for increased brand visibility on a terrific toy.